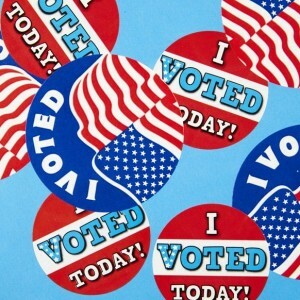 Why your voice matters, especially now! 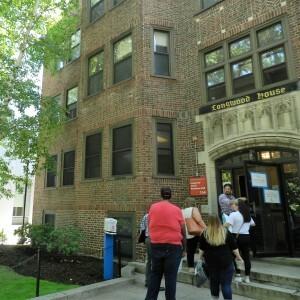 Recently, Bay State College added a new residence hall for its students in the Fenway neighborhood, the Longwood House. With not one, but two train stops just minutes away- Fenway and Longwood- Bay State students are just a short, 20 minute commute to classes. And, as an added bonus, residential students are now provided with a FREE MBTA LinkPass, which includes unlimited monthly travel on all local trains and buses! 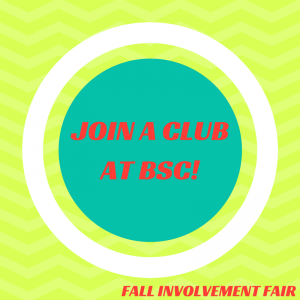 Clubs at Bay State: What Should You Join? The fall semester is officially underway, and you've had the chance to settle in and learn the ropes around campus. Now is the perfect time to join a club or two! 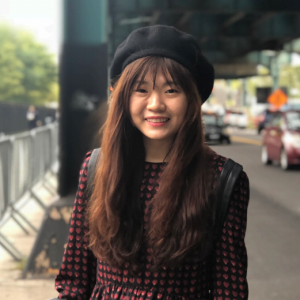 Here at Bay State College, we have clubs and organizations that cater to a variety of interests, and will help you build your résumé no matter your program. 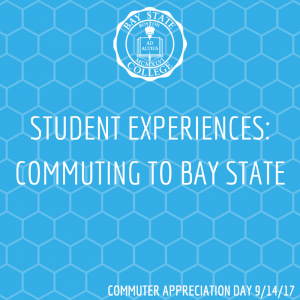 Roughly 86% of Bay State students are commuters. Here's how these four students know it works for them!